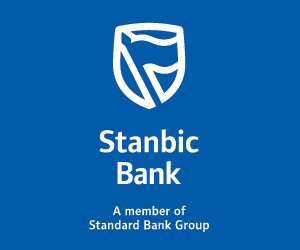 Standard Bank (also trading as Stanbic Bank) will repeat its hosting of an inter-Africa trade and business dialogue aimed at connecting commercial banking clients with similar business interests across the continent. The conference will focus on West Africa as a region of opportunity and will be held in Accra, Ghana on 3 – 5 October. The conference follows the successful inaugural session held in Kenya during April this year where Standard Bank hosted clients from Tanzania, Uganda, Zambia, Malawi, South Africa and Kenya – giving participants an overview of the East Africa region while assisting them to identify accessible services and business opportunities. The West Africa Trans-Regional conference will host delegates from Ghana, Nigeria, Angola, Côte d’Ivoire, China, South Africa as well as clients from southern and eastern Africa. Delegates looking to explore business opportunities in the West Africa region will be able to connect and network with like-minded business leaders from across Africa and China through engagements with key business players and policy makers in the West Africa region. Dr. Alagbaoso added that the second edition of the Trans-Regional Conference is targeted at Standard Bank commercial banking clients from across sub-Saharan Africa who are interested in expanding their operations or partnering with businesses in the West Africa region across a range of sectors such as retail, infrastructure, agriculture, construction, manufacturing and information technology. Despite a slump in commodities which have been the backbone of West Africa’s growth for decades, the region offers multiple avenues for investment and is home to three of the ten fastest growing economies in Africa according to the IMF’s World Economic Outlook 2016. “African businesses need a partner who understands emerging markets but also has continental banking experience to make progress real” said Dr. Alagbaoso. 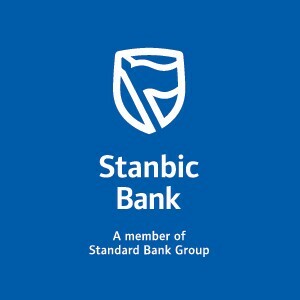 Through pioneering inter-Africa dialogues with like-minded clients, facilitating partnerships for business development and boosting intra-Africa trade, Standard Bank believes that growth in sub-Saharan Africa remains both realistic and achievable.